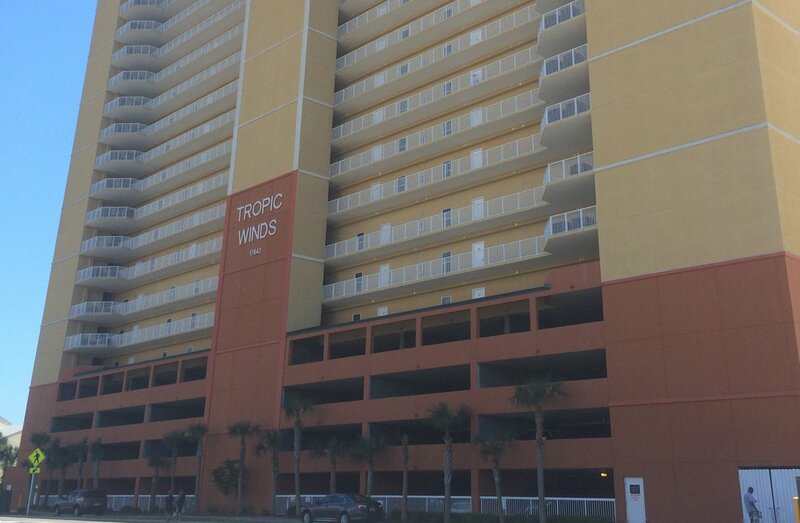 Tropic Winds was completed in 2009 and is located on the West End of Panama City Beach. The building consist of 164 units with 2,3, and 4 bedroom layouts. 330' of beach frontage with indoor/outdoor seasonally heated pool and hot tub. Units feature large balconies and high end finishings.